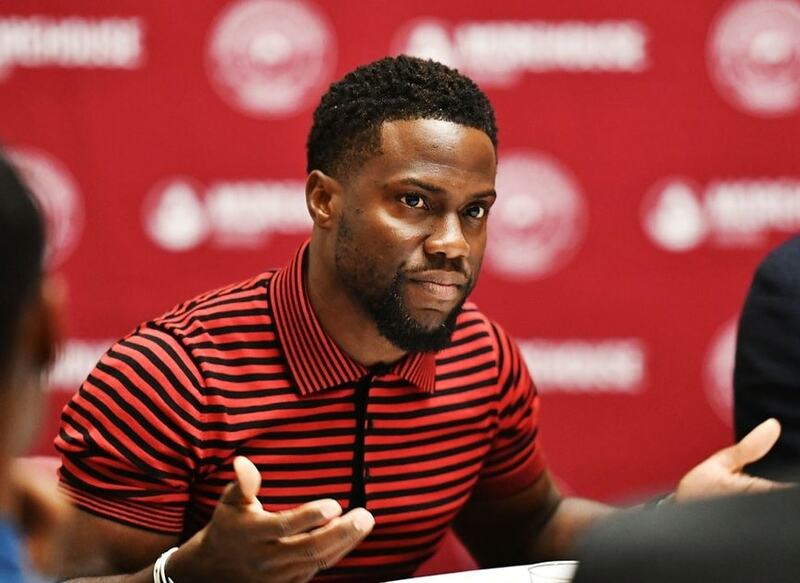 American comedian Kevin Hart has stepped down from hosting the Oscars following controversy over anti-gay tweets he made many years ago. The tweets, made between 2009 and 2011, included derogatory language against gay people and Hart has been criticized for them. In one of the tweets from 2011, among some that have been deleted, the comedian said, "Yo if my son comes home and try's 2 play with my daughters doll house I'm going 2 break it over his head & say n my voice 'stop that's gay'." Following backlash after he was announced as the host for the coming 91st Oscars ceremony on Wednesday, Hart posted a video on Instagram, saying the Academy of Motion Picture Arts and Sciences had given him an ultimatum to apologize or they’ll find another host. “I chose to pass on the apology. The reason why I passed is because I’ve addressed this several times,” Hart said in the video. As the backlash mounted over his refusal to tender an unreserved apology to the LGBT community, Hart finally announced that he is stepping down from hosting the event. “I have made the choice to step down from hosting this year’s Oscar’s….this is because I do not want to be a distraction on a night that should be celebrated by so many amazing talented artists. I sincerely apologize to the LGBTQ community for my insensitive words from my past. "I’m sorry that I hurt people.. I am evolving and want to continue to do so. My goal is to bring people together not tear us apart. Much love and appreciation to the Academy. I hope we can meet again,” he wrote. "You have a rare opportunity to take responsibility, teach people in this moment, and send a message to LGBTQ youth that they matter and deserve dignity and respect. You say you've grown. Show us. Make amends for hurtful things you've said and affirm LGBTQ people," Griffin said.